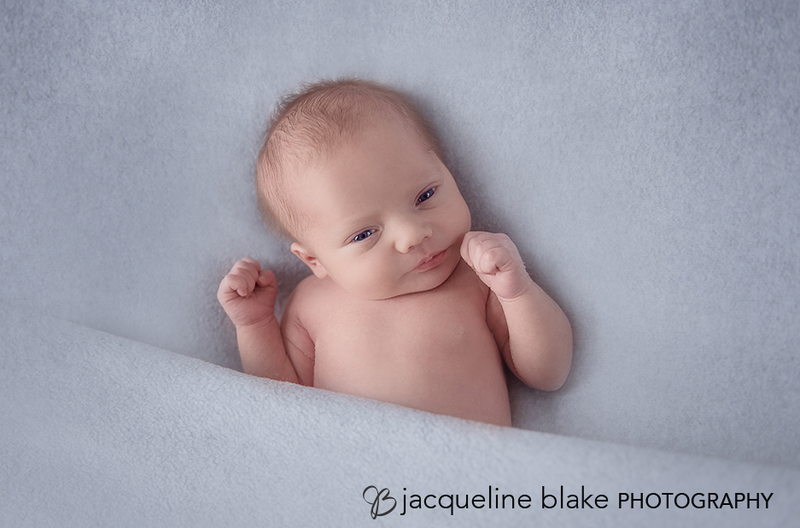 Meet 12 days new, Baby Josephine! 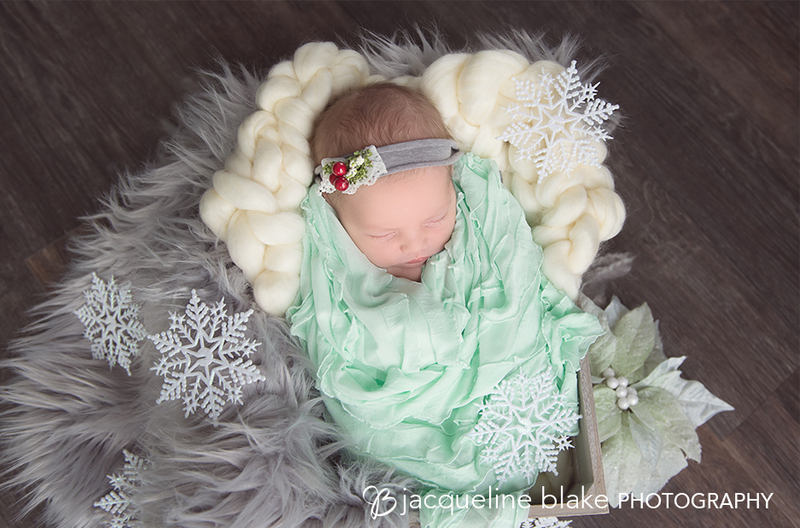 She came to our Ham Lake photography studio with her parents and big sister, Charlotte. 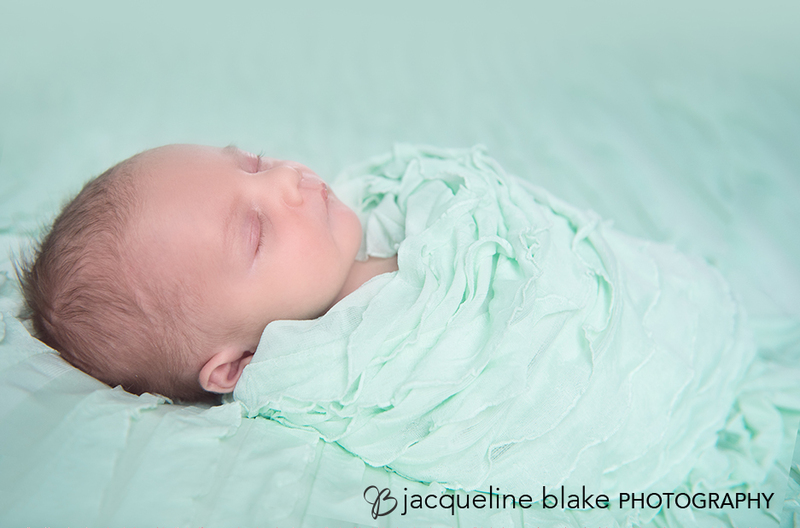 We had a great newborn photography session featuring mint and green to match Josephine’s nursery. There were plenty of family photos and sibling photos with Big Sis too! Congratulations guys! 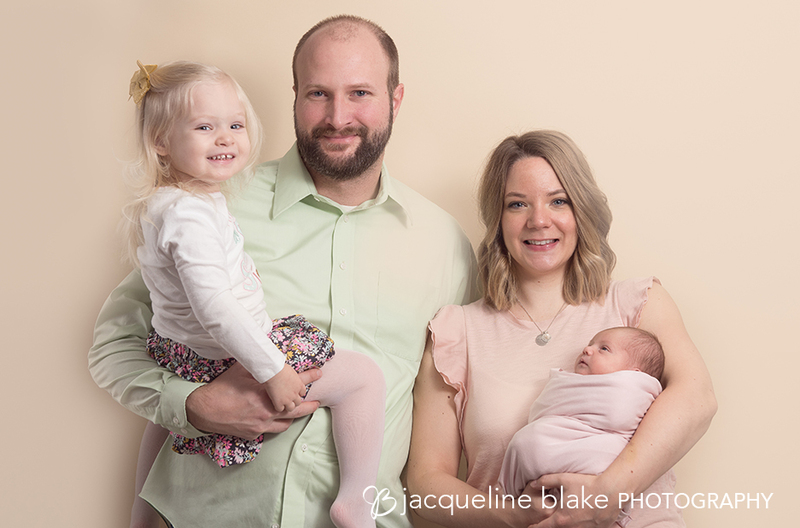 I hope to see little Josephine and Charlotte as they grow.